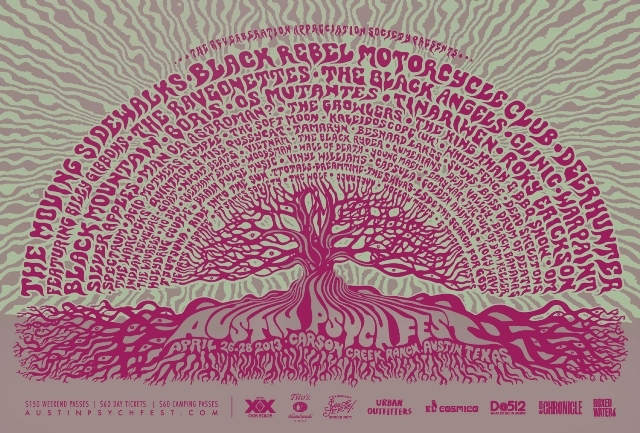 Austin Psych Fest is just under two weeks away, and we can’t wait to see you all! We’ve got some good news and fresh info for you. If you have any questions about Austin Psych Fest or The Reverberation Appreciation Society’s record releases please get in touch at info@austinpsychfest.com.